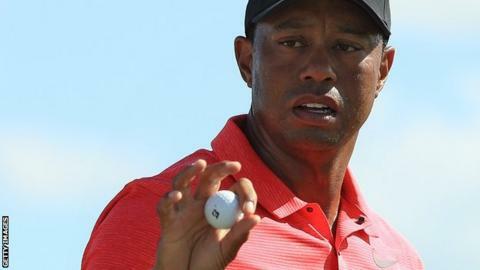 Tiger Woods says he struggled to walk and needed help getting out of bed during his recovery from a back injury. Woods, who recently split with swing coach Chris Como after three years together, added that he would "love" to play a full schedule in 2018. "I'm continuing to progress and trying to get strong enough to where I can handle a workload again," he wrote. "What that entails, including back-to-back events, I don't know. This is all uncharted territory."